Finding the right treatment for your child with Autism is only part of the challenge. Figuring out how to pay for it is a concern that many families face. Lighthouse Autism Center understands, so we wanted to remove those obstacles. Pre-authorization: Our trained staff will contact your insurance company to verify coverage for ABA services. Re-authorization: Any and all necessary paperwork that your insurance company requires is completed by us for every re-authorization period. Billing: Your insurance is billed directly and we will work to resolve any denied claims. For families that are just beginning the search for the right treatment program for your child, we understand that the various laws and guidelines are often unfamiliar and confusing. We wanted to provide a quick reference guide on the Indiana Autism Insurance Mandate. 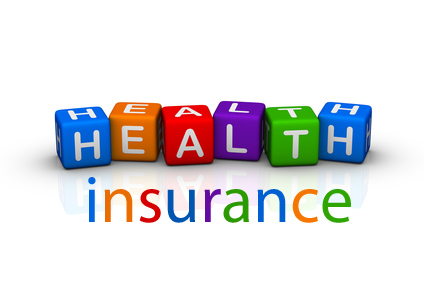 This will provide you with important information about insurance coverage for your child. If you have any questions or concerns about insurance, ABA therapy or Lighthouse Autism Center, we would be happy to talk to you. Please feel free to give us a call 574.387.4313 or simply press the Request a Call button on our homepage to receive a call from our Insurance Coordinator.